Many today are raising questions about traditional methods of approaching their relationship with God. At Unity of Toledo we recognize many are considering these issues. People who have experienced traditional religious paths are looking for a more relevant and appropriate 'spiritual' path that guides them to a better understanding of themselves and ultimately, to experience a more meaningful relationship with God and the people in their lives. If traditional teachings have left you thinking 'you will never be good enough' or that nothing more than a 'reasonable life' is all you can expect in this life...maybe it's time to experience what an evolved approach to the teachings of Love can reveal. 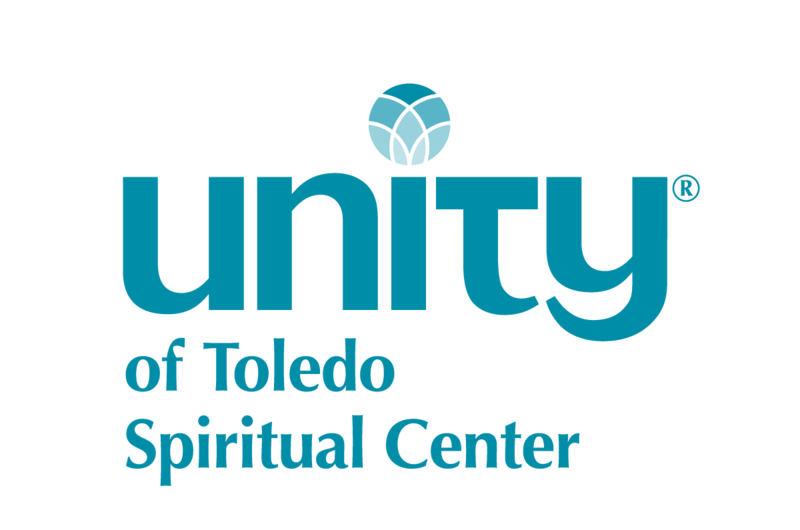 At Unity of Toledo Spiritual Center we share a Spirit led passion to bring forth a message of hope and abundance that transcends a life of guilt and fear. Come and join with others like you who are discovering that, guided by the wisdom teachings of the ages, we can learning how to deal with life's toughest challenges and awaken to an exceptional life, full of an abundance of love and compassion in the here and now! Where Love is an Every Day Experience.